LB The album I didn't know I needed until I had it. It's Nintendo music, what more do you need to know? Favorite track: Remain Calm & Adjust Your Settings. 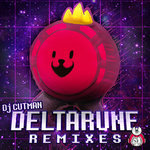 benmoot great remixes of already awesome nintendo music. Favorite track: Gone Shoppin'. jorge pedrero just for relaxing and remember how awesome are nintendo menus Favorite track: Remain Calm & Adjust Your Settings. BONUS ITEM: If you download the album, included is a .txt file that will link you to an archive of rough mixes and alternate versions of these tracks. in honor and respect for Nintendo, from a lifelong fan. 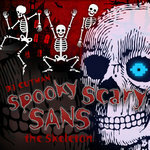 These tracks are free to use for non-commercial purposes, including videos, podcasts, radio, etc. 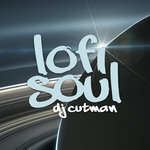 If you use a track, please include a link back to the album's page or www.djcutman.com so others can enjoy the music too. This is a non-profit, unofficial project and is not endorsed by Nintendo. I wish it was though, that would be awesome. 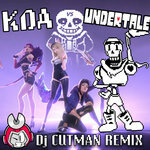 All tracks produced, mix and mastered by Dj CUTMAN. Samples recorded from Nintendo's Wii U console and the game NintendoLand.